Getting gifts for the millennials in your life can always feel like a challenge, because they most likely have every trending item that’s currently out there! So why not shock them with a fun gift they wouldn’t have thought of getting themselves or something super functional and stylish. You can never go wrong with the basics–everyone loves cozy sweatshirts and bath bombs! But don’t be afraid to throw some humor in there, they will defiantly love it! We are all millennials here at the Hub and LOVED everything on the list, hopefully, your millennial will too! When best friend necklaces won’t cut it. 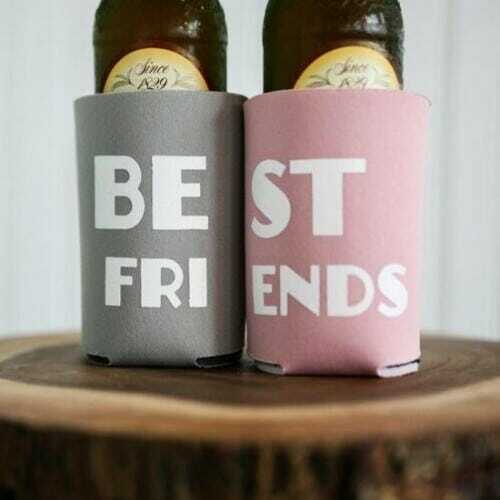 Show off who your best friend is, with these Best Friend koozies. 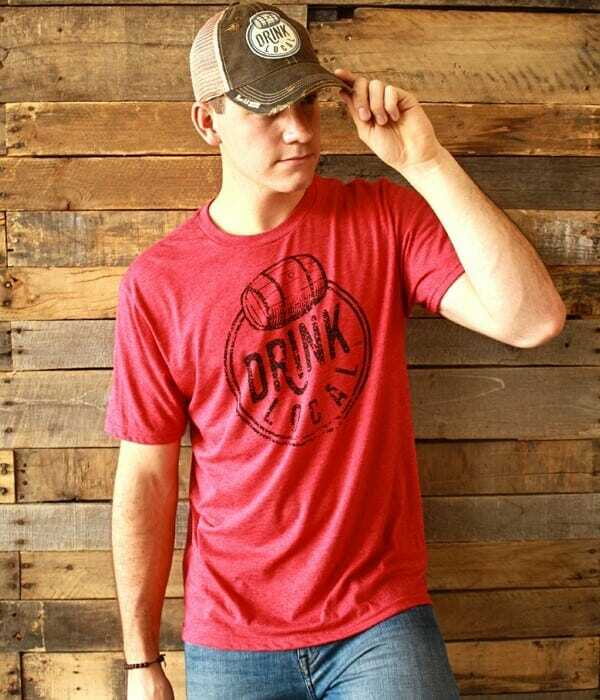 Each set comes with one dusty rose and one gray koozie. Perfect for cans, water bottles and/or beer bottles. 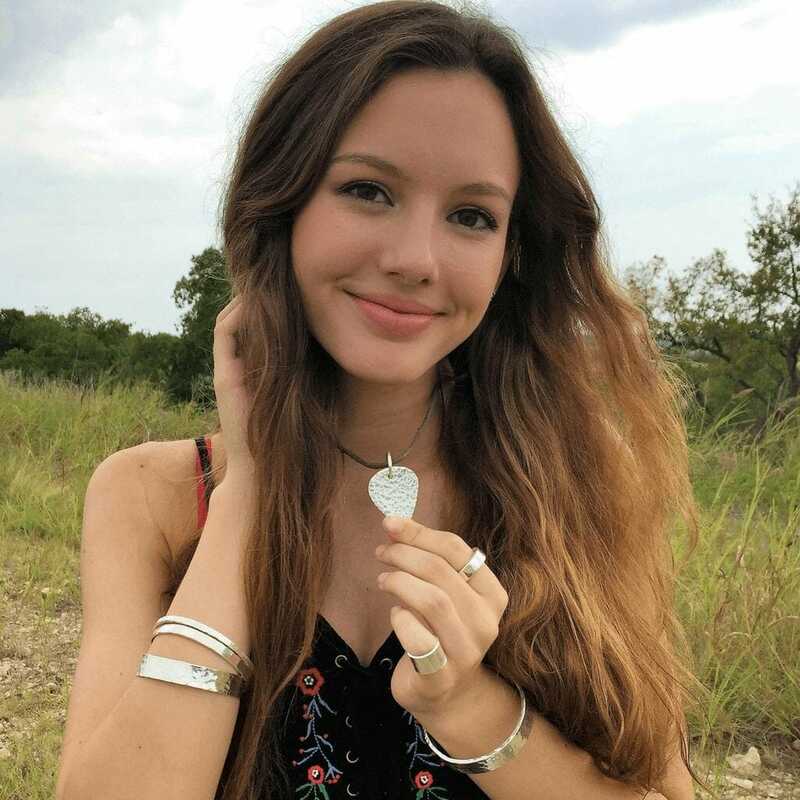 The guitar pick necklace measures 1″ x 1 1/4″ and is a really cool piece for musicians, or anyone who likes unique, rocker-style jewelry. You can also get it engraved! Each bath bomb contains a surprise and fizzes in your water. 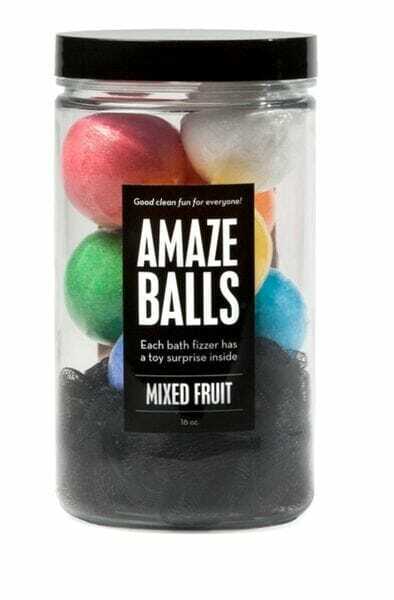 The “Amaze Balls” is a mixed fruit scent and contains a toy surprise inside. Each jar contains 8 bombs and a loofa! 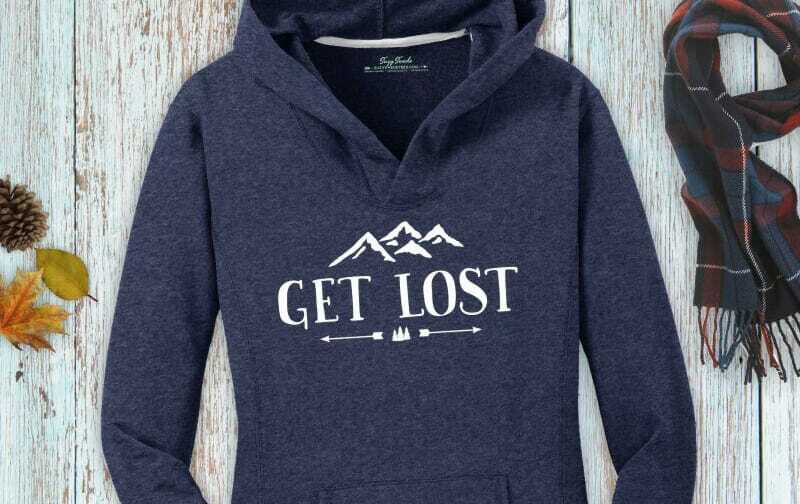 This sweat-shirt is SUPER soft, printed on an Alternative Apparel unisex sweat-shirt. Champagne for breakfast, because what else? 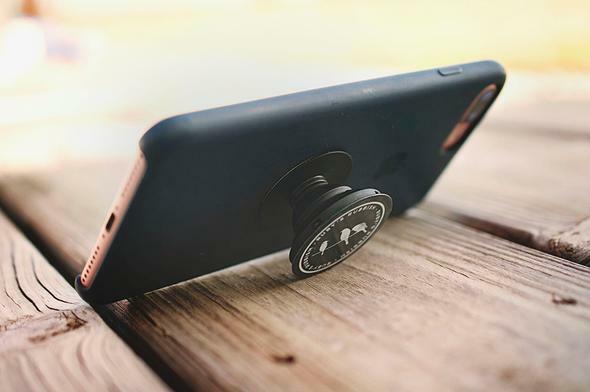 Make your favorite accessory more fabulous and functional with a Ruby’s Rubbish PopSocket! Matte Black and slim, then expands to create a phone grip or phone stand. So talk, text and watch with ease and go tackle the world; go get em’, sunshine! How else would you drink?! Are you a master multi-tasker who just can’t seem to shut your brain off? A brainy entrepreneur full of endless innovative ideas? Super mom who has to keep track of all your kid’s activities? 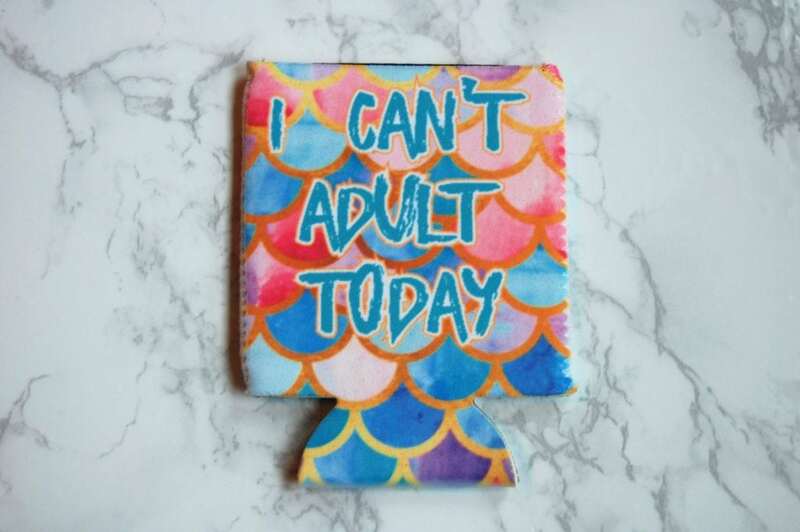 Mermaid scales and no adulting. This is how we do it. 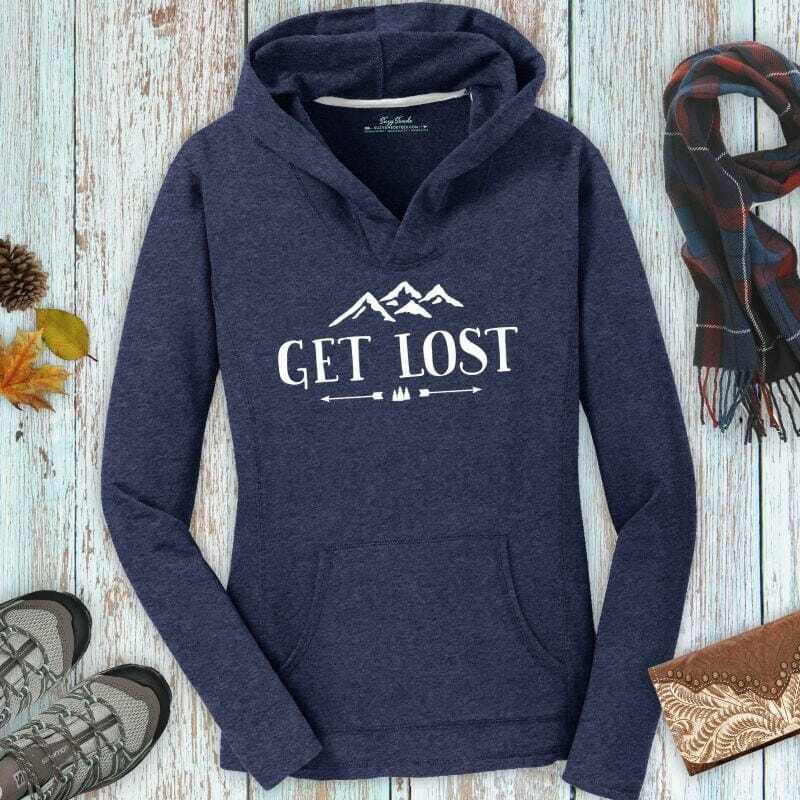 Go hiking on comfort on those chilly fall days in the ladies Get Lost hooded sweatshirt. This fringe backpack is available in olive gray (pictured) and black. Looking for Gifts Under $20 or Gifts for Teachers too? We’ve got you covered.